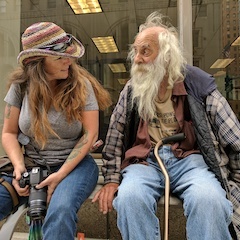 This three-part series addresses the lives of Native American homeless in Albuquerque, New Mexico and on the streets of old Route 66. Each week Minnesota Native News looks at social, economic, cultural, health issues and more facing Minnesota’s Native American communities. By informing and educating all Minnesotans about events, activities, and issues in Minnesota’s Native American communities this program interweaves the Native American culture into the rest of the communities of the state. Minnesota Native News: President Obama Meets with Tribal Leaders, UCare Teams up with AMPERS to Prevent Diabetes, and Feeding the Homeless on Thanksgiving. 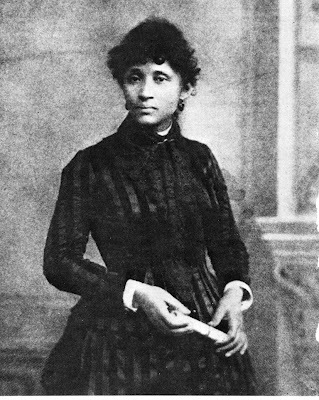 Lucy Parsons fought tirelessly and effectively for the rights of political prisoners, people of color, workers, the homeless and women. John T. Williams, an accomplished Native American carver wrongly killed by a Seattle police officer in August 2010, is remembered by his brother. "Journey to Wellness in Indian Country" is a 10-minute program featuring interviews with medical and health researchers, professors and doctors and other people active in Native American Health today. 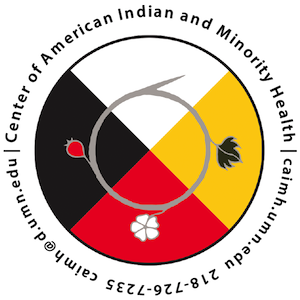 KUMD partners with the University of Minnesota Duluth Medical School with their focus on Native American Community Health. Writer Sherman Alexie describes living outside tribal lines. Next on Moyers & Company. South Dakota writer/storytellers Scotte and Toni Burns reveal tales of deep and abiding loves in American history, travels and culture. Episode 26: Are you too old to learn another language? 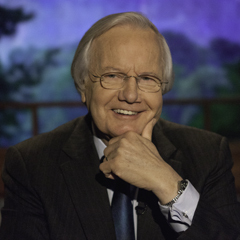 Conversations with Allan Wolper is an in-depth, face to face, 30-minute interview series with people whose ideas and lives are on the cutting edge of American society. You will hear tales of Iraqi intrigue and urban conflict. Heart rendering stories of parents with special needs children. Intense discussions of race and religion. Investigative insights of historical significance. Cultural accounts of life on Broadway, Hollywood, and the media. Allan Wolper is known as a "journalist's journalist." A superb interviewer, reporter, documentary producer and ethics columnist, he has been honored by every journalism medium. Wolper has won over 50 awards, including, television's prestigious Alfred I. DuPont-Columbia University Award - The Pulitzer Prize of broadcast news. He won the National Headliner Award for his radio commentaries, and has been honored by The Medill Graduate School of Journalism at Northwestern University, The Pennsylvania State University, the New York Chapter of Society of Professional Journalists and the National Press Club for his ethics columns in Editor and Publisher Magazine. Allan Wolper is a Professor of Journalism at Rutgers - Newark University.